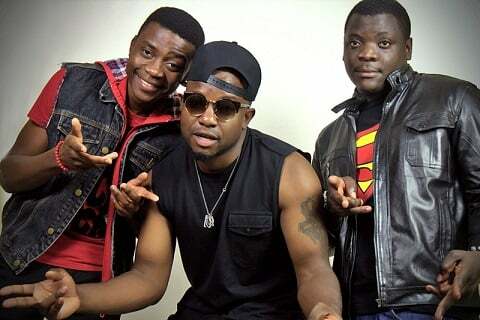 Zambia : URBAN HYPE present their latest single "Touch and Go"
Touch and go is a sensual and visually captivating video speaking to the view of the Zambian Trio, Urban Hype, in terms of capturing the loyalty and commitment aspects of relationships. Nice video, nice song no dggity no doubt! These guys are going places. They should do a collabo with Wezi, Cleo, Chef and Zone Fam. That would be a weapon if mass destruction for sure!